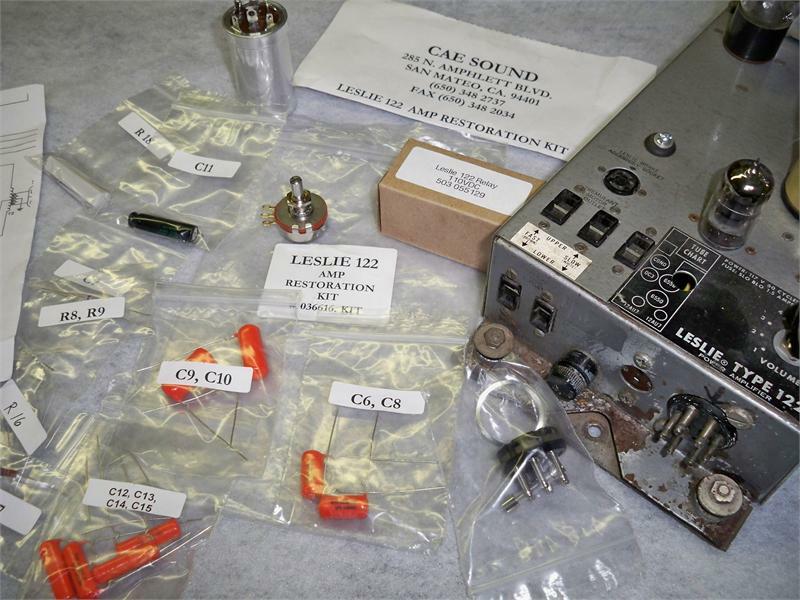 This Kit includes all of the parts needed to rebuild - Restore your Amplifier to fully like new operation. We have selected all of these parts carefuly and tested these kits on our own amps. Sprague Caps featuring the popular Orange Drops. The Volume pot is a Very High Quality 2 Watt pot.